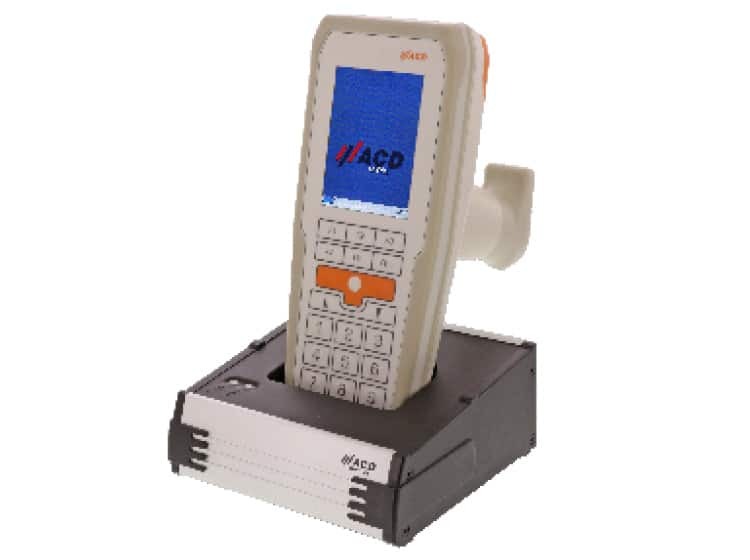 The ACD M160 is a robust, lightweight and efficient data capture terminal for intensive mobile scanning applications. 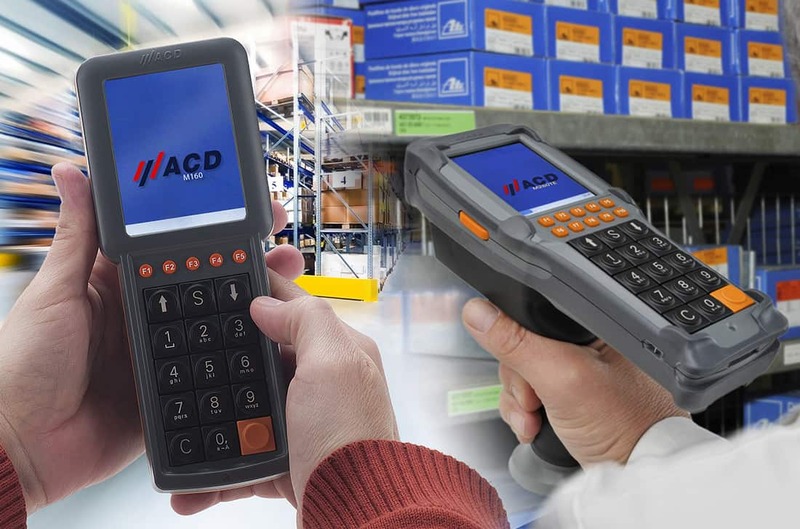 Enabling fast efficient work processes i.e order processing, inventory control and picking-route optimisation’ throughout the supply chain, from the warehouse dock to the retail floor. 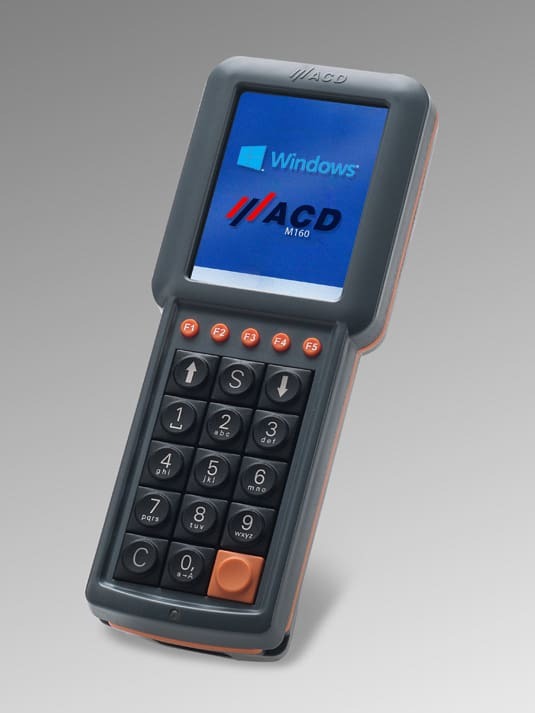 Built for purpose in the most demanding working environments, the tough ABS housing offers durability against windblown, rain and dust whilst the Windows® Embedded CE 6.0 operating system and powerful processor ensures flawless reliability. 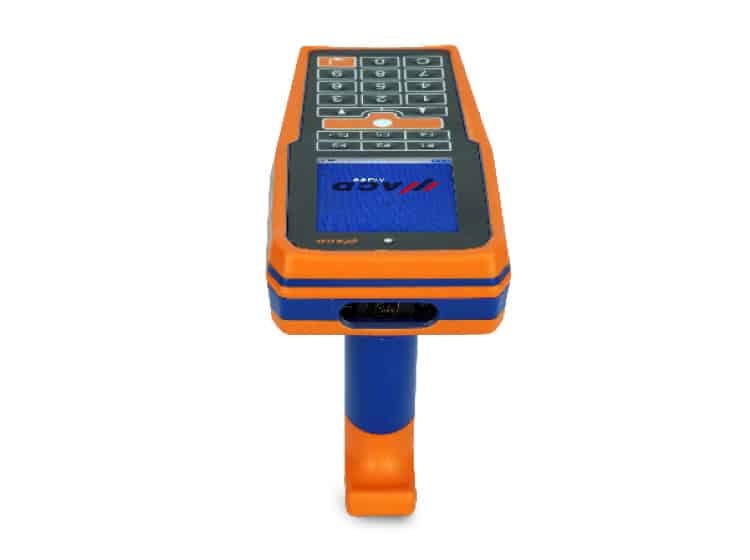 Available with either a 1D or 2D laser scanner and the choice of two keyboards, the M160 is equipped with large touch sensitive, high contrast TFT display with LED backlight and five programable function keys. 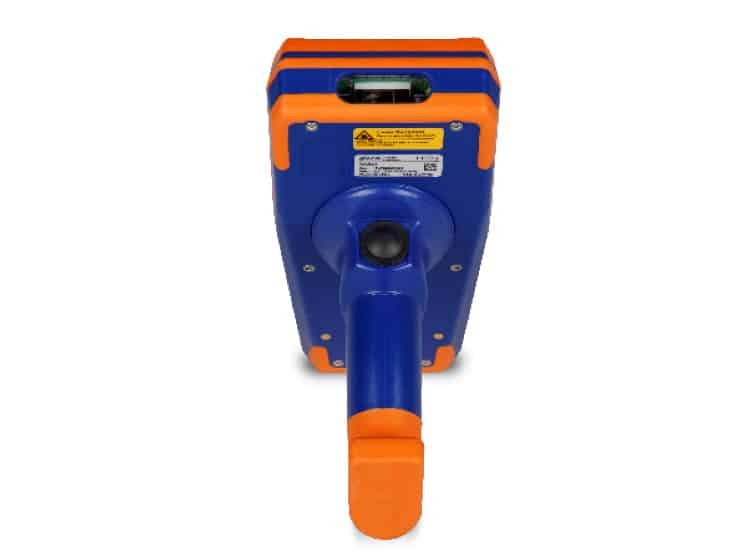 The easily accessible battery compartment gives operators fast hot-swap capability and the elastic strap enables comfortable single-handed working. 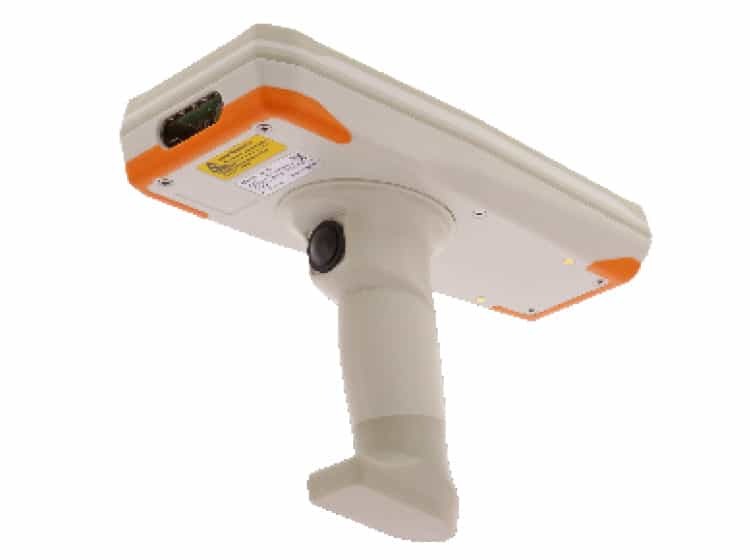 2D Scanner, Bluetooth module and UHF-RFID is available on request. 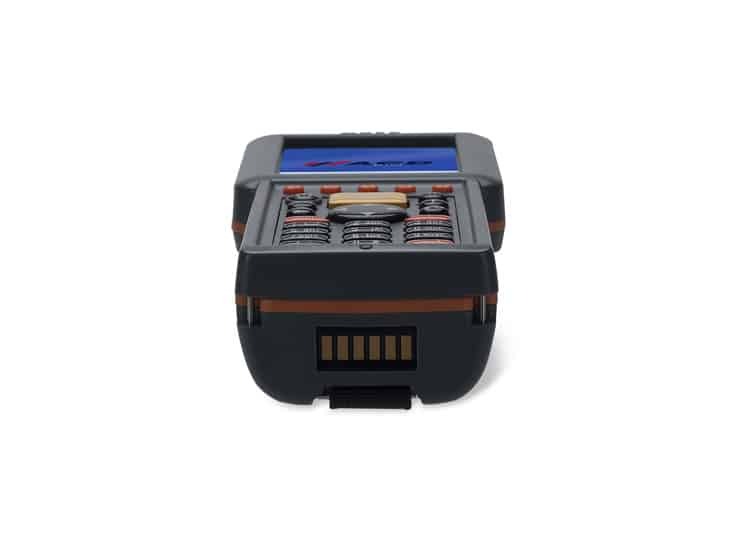 Docking station, additional batteries and vehicle mount kit are available for the M160. 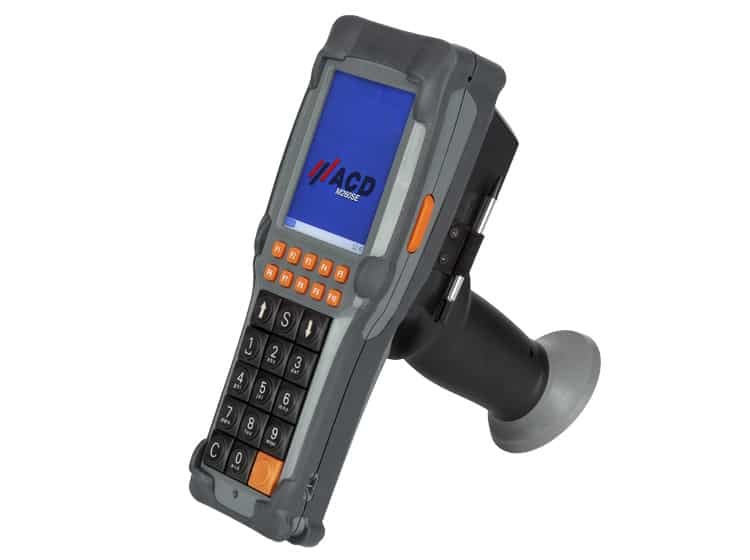 Built for purpose, for the most demanding industrial environments, the ACD M260TE is a powerful data capture terminal for intensive mobile scanning applications. 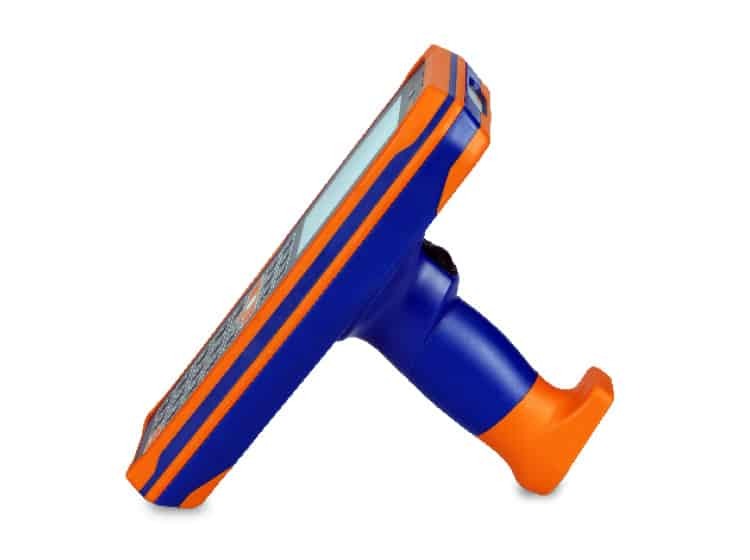 A versatile productivity tool enabling fast and efficient order processing, inventory control and picking-route optimisation. 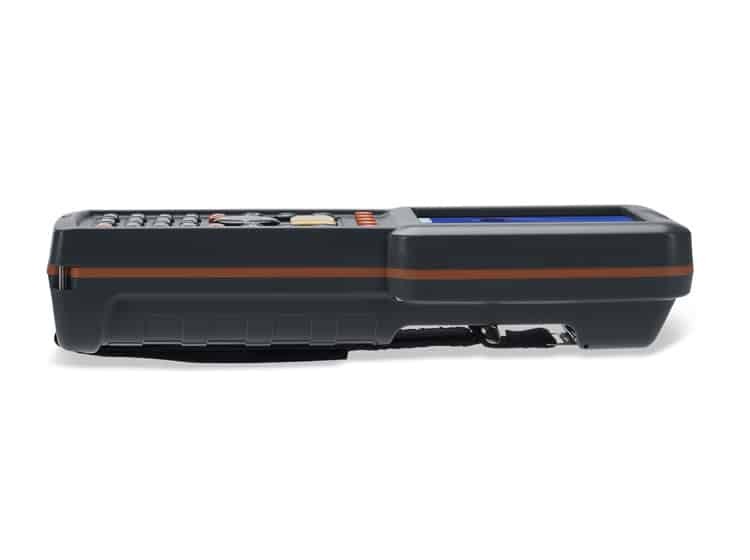 The tough ABS plastic case with built in protection buffering offers durability against drops, windblown rain and dust, whilst the, powerful NXP** processor, long battery life and either Android™ 6.0.1 or Windows® Embedded Compact 7* operating system ensures flawless reliability. 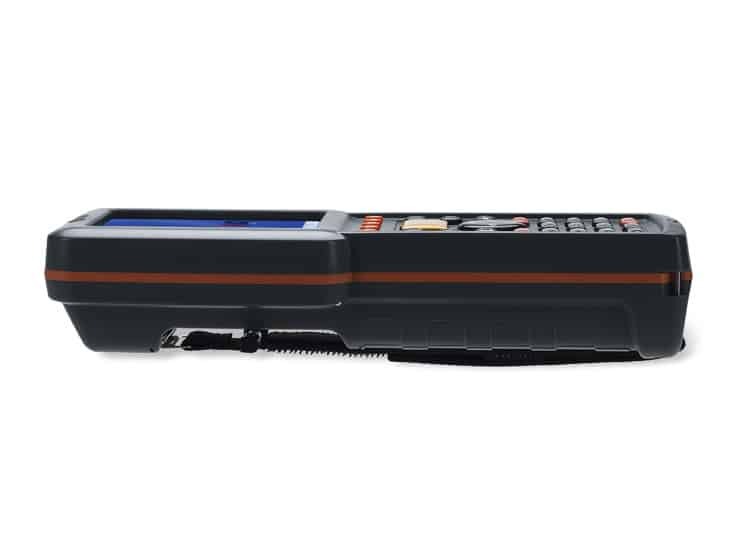 All versions of the M260TE are equipped with a large touch sensitive – high contrast TFT display with LED backlight, a choice of two keyboards, two side scanner keys and ten user-programable function keys. 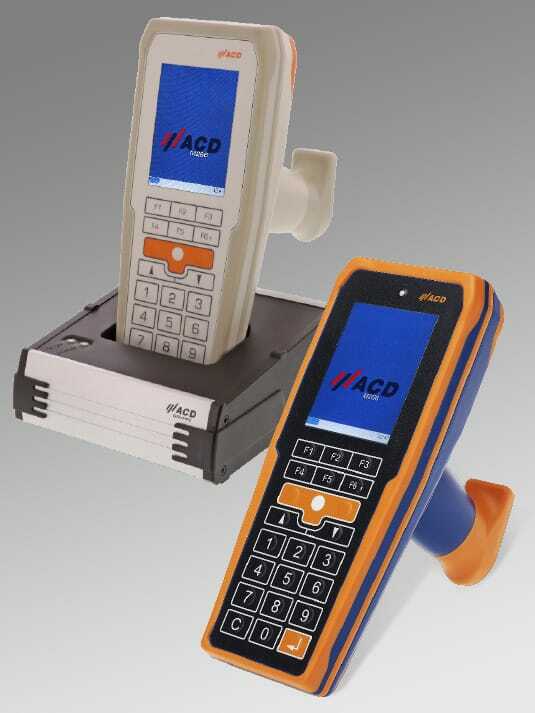 Units are BT-compatible (close-range network) and can be configured with one of four scanner options: 1D midrange, 1D long-range or 2D short or 2D long-range scanner. 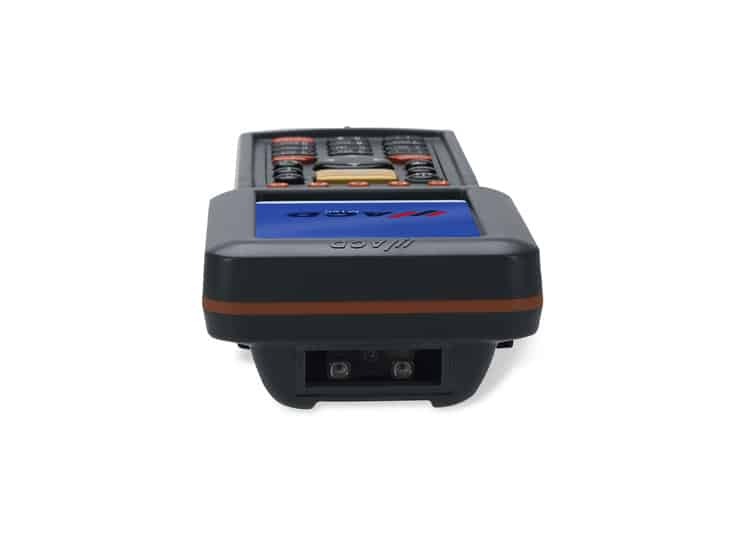 Wi-Fi connectivity is standard with all versions of the M260TE. 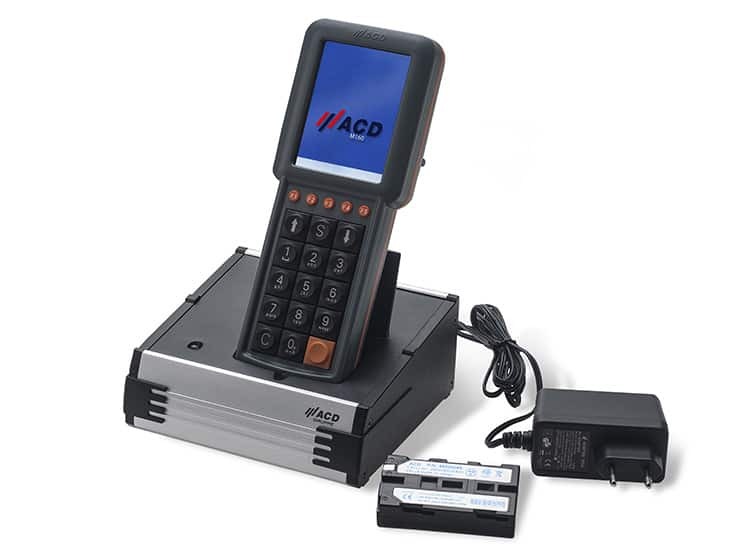 Host connectivity is provided via the DS260 docking station. 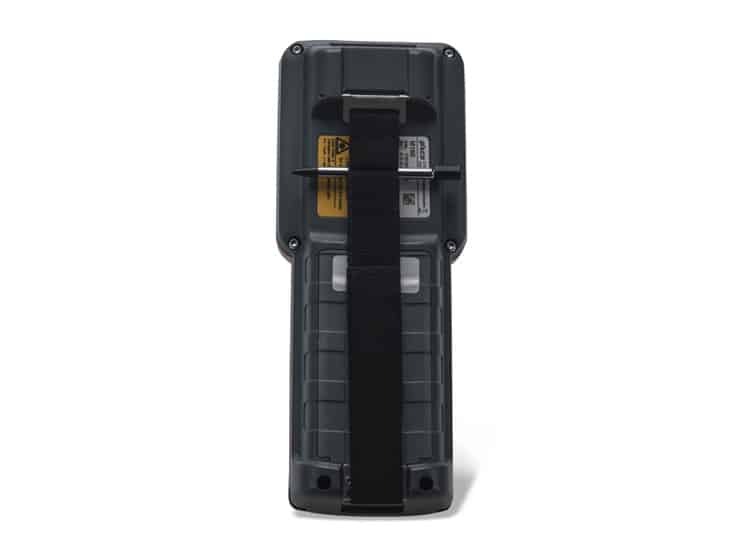 A comprehensive range of accessories: pistol grip, additional batteries, single/multi-battery chargers, vehicle mount kits and bags/belt holsters are available. 5MP auto focus camera w/light. 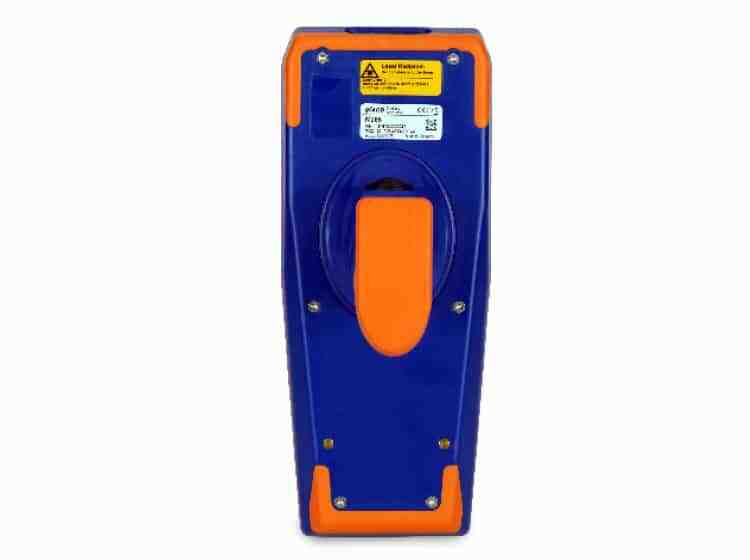 GPS & UMTS available on request. 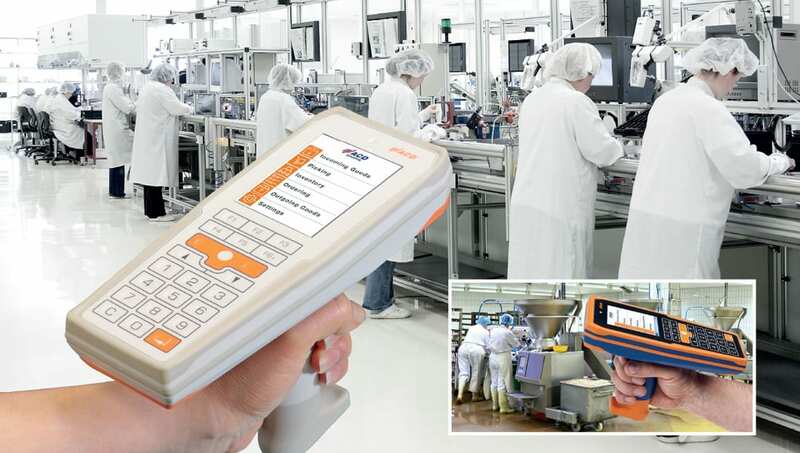 Specifically developed for hygiene critical working environments, the M266SE is a robust and versatile solution for the pharmaceutical or food manufacturing industry. IP65 rated, the tough ABS housing offers increased durability against dust and low-pressure water jets. Units are designed without edges to prevent dirt build up and equipped with a washable membrane keyboard compatible with industry standard cleaning agents. 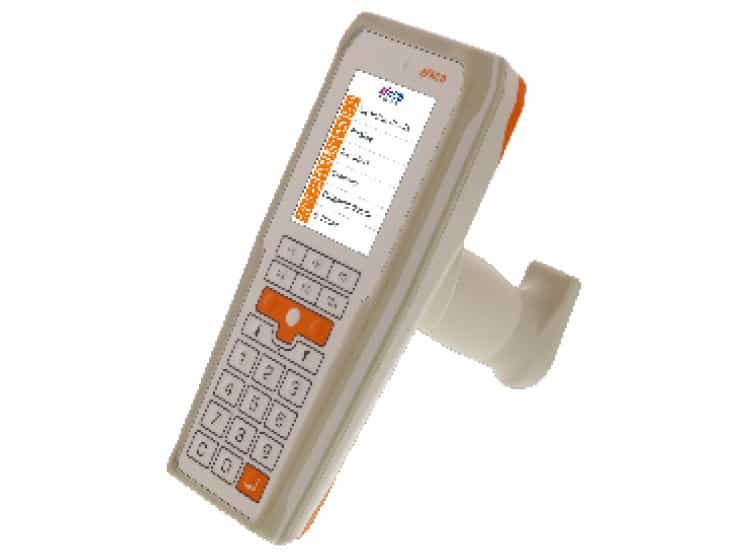 The M266SE Pharmaceutical features an antimicrobial coating for use in sterile environments. 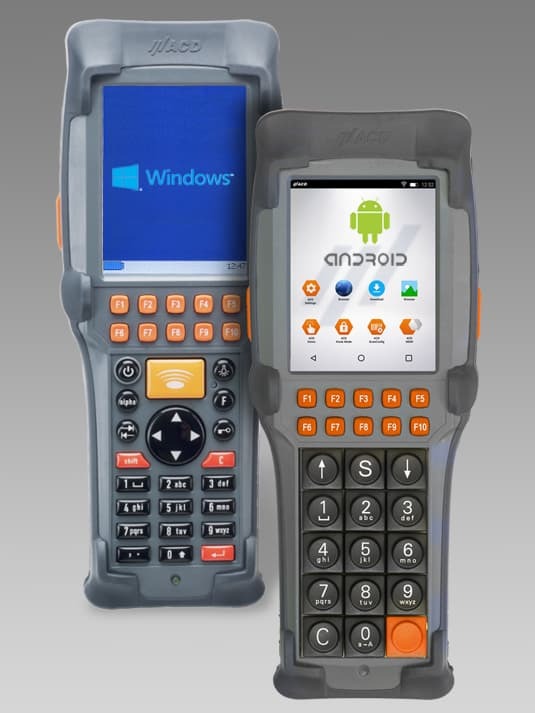 Both versions of the M266SE can be configured with either a 1D or 2D laser scanner and are equipped with a large touch sensitive – high contrast TFT display with LED backlight and six user-programable function keys, whilst the choice of either Android™ 6.0.1 or Windows® Embedded CE 6.0 operating system and powerful processor ensures flawless reliability. 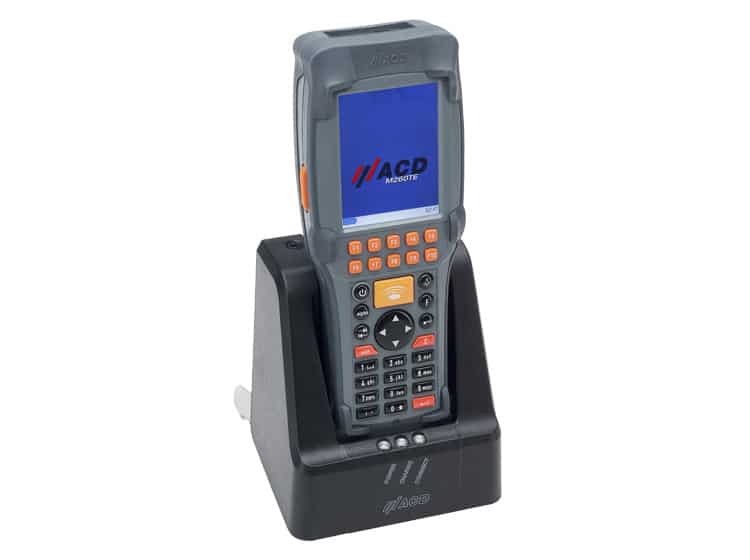 Wi-Fi connectivity is standard with all versions whilst host connectivity is provided via the DS266 docking station.